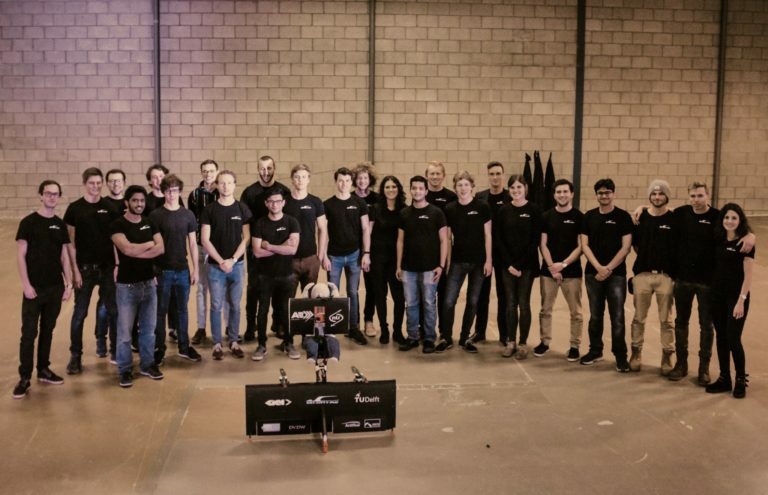 Team Silverwing, based in the Netherlands, is comprised of a diverse set of engineers with different passions and focus areas. What unites them? Their determination to one day make their personal flying device, the Silverwing, accessible to all. For team members Ralph Krook and Thom van den Homberg, being a part of Silverwing has been a phenomenal experience. It’s a busy time for the team, with the building process in full swing. Read on to learn what drives them, and what excites them about the competition. How did you realize you were passionate about aviation? 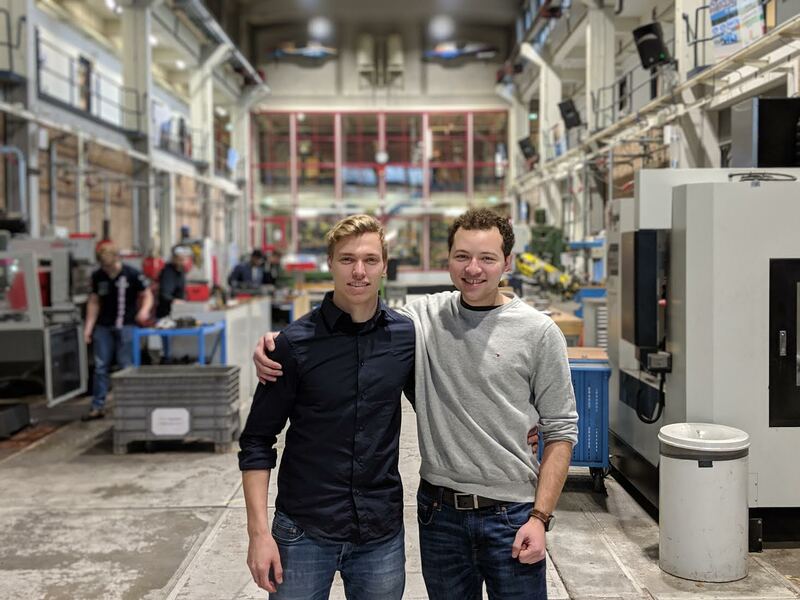 Thom van den Homberg: I am a mechanical engineer and one of the most enjoyable parts of participating in GoFly has been the collaboration with the aerospace engineers I work with. There is a lot in the aviation world that can still be invented. Ralph Krook: As a kid, I traveled a lot with my parents in airplanes and was always fascinated by them. Krook: I decided in high-school that aviation engineering was for me. Not only is it interesting and challenging, but it also has a fun aspect to it. Van den Homberg: I thought I would continue to be a mechanical engineer but participation in GoFly has persuaded me to do a specialization in structures. What were some of your favorite courses in school? Van den Homberg: You would think that my favorite course in high school would be physics, but funnily enough, it was biology. However, this changed in university, where my favorite subject became mathematics. Through math, you learn how to solve puzzles and I love solving puzzles. Krook: Physics, chemistry, and surprisingly, ancient Greek. Van den Homberg: Being part of this is exciting because it gives you freedom to think outside the box, and work together with like-minded people from different multidisciplinary backgrounds, which results in innovation. 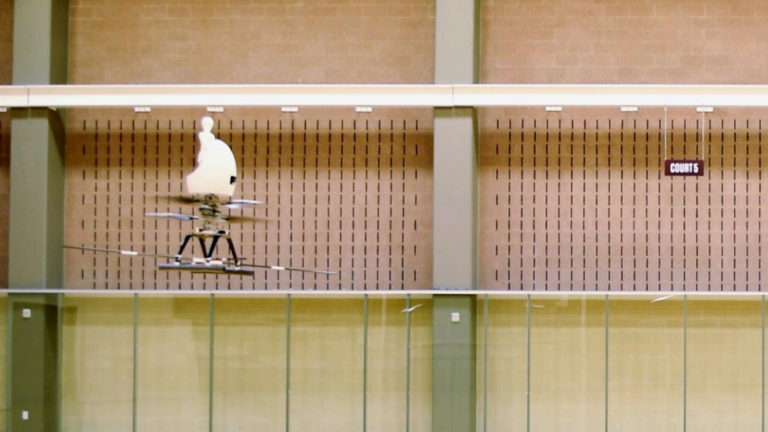 The GoFly Prize challenge brought together this team full of passionate engineers. Passion is what drives us. It’s fun to have heated discussions with my team members because these conversations reveal elements of our design that can be improved upon, as well as different ways to improve them. Krook: There are several things that excite me. First, you have to design and build an aircraft in such a short period of time. Second, I get to work with other passionate team members who specialize in different fields. Finally, I love using advanced technology to create an aircraft that is different than anything anyone else out there. Van den Homberg: I see a future where regular people are able to fly a Silverwing. I want everyone to be able to experience the feeling of flying and seeing the world from a different perspective. 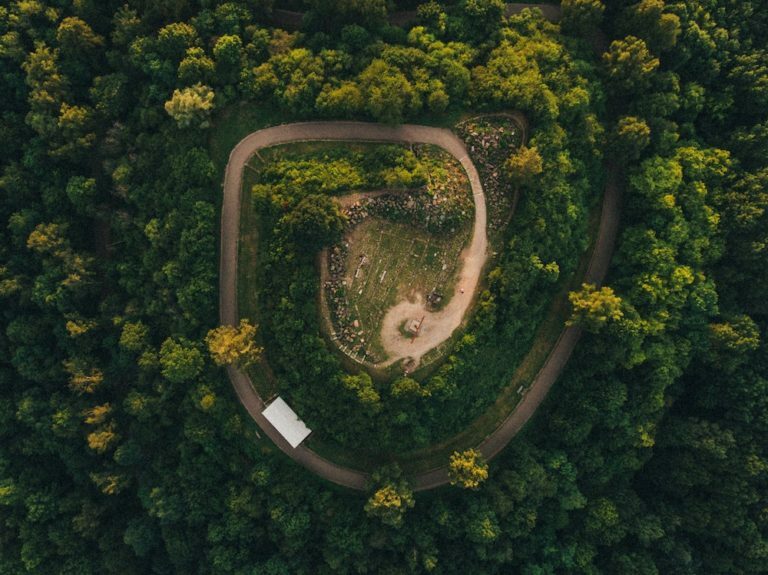 Krook: Once it is integrated into society, which will take a while, I imagine a world with people flying everywhere in their personal aircraft. These devices will change the way we view transportation. Van den Homberg: The biggest challenge for me is that my background is in mechanical engineering. My teammates have a lot more experience in the technical field of aerospace and this allows them to make better technical decisions. I overcome this challenge by learning from them and always being open to discussions. But increasingly, I find myself thinking not only like a mechanical engineer, but also like an aerospace engineer. Krook: The biggest challenge is the time frame—we have a really tight schedule. Also, from an engineering standpoint, the control system is a big challenge for me. To overcome these obstacles, we just have to work really hard with the time that we have and test the model as much as possible. What’s one fun fact about you that your team members don’t know? Van den Homberg: I have played volleyball for 13 years, but now I am really into Brazilian jiu-jitsu. It is a great sport—it’s like playing chess with the human body. You have to think of the opponent’s steps ahead of time, make quick decisions and act fast. Brazilian jiu-jitsu is a great way to distract the mind after a day of working on building an aircraft. Krook: I got my pilot’s license for operating a single-engine aircraft at 19 years old. I went to Florida for flying school and lived in an airport at the flight academy for two months. It was quite tough. I wasn’t the most talented pilot, so I had to study and work harder than the others, but I made it. Now I fly occasionally in the Netherlands between smaller airports. I really enjoy flying because I get to control such a complicated device. Van den Homberg: In order to create something, you should not fixate on making it perfect, or you’ll never finish creating it. Instead, you should make it as good as you possibly can. Once it’s finished, you can learn from it and improve it. Building is a process that never ends, and therefore there isn’t a single perfect solution. Krook: If you work really hard and believe in what you’re doing, you can achieve anything, even if it seems impossible.